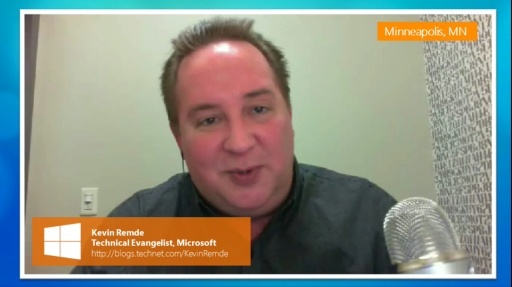 In today’s episode, Technical Evangelist Kevin Remde welcomes Sr. Technical Product Manager Martin Booth to the show as they discuss enterprise management and how System Center 2012 SP1 Configuration Manager can help deploy, work with, manage and secure Windows 8. 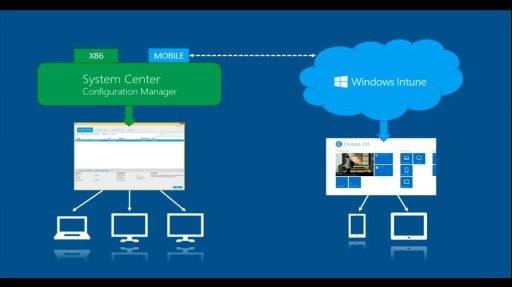 In Part 1 of their discussion Kevin and Martin chat about the latest improvements made to System Center 2012 and how it relates to Windows 8. 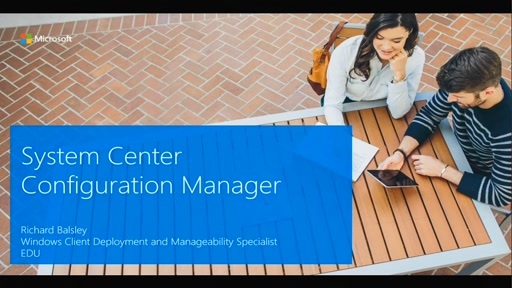 [2:11] What is System Center Configuration Manager and what can it do for business IT? 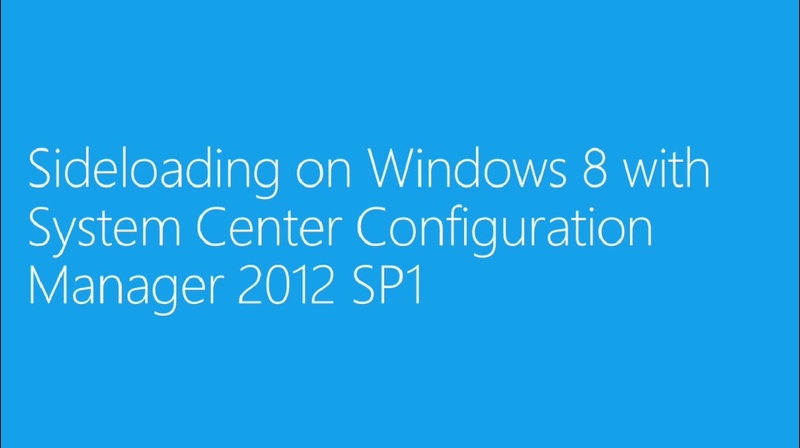 [3:00] Why is SP1 important for System Center 2012 and ultimately Windows 8? 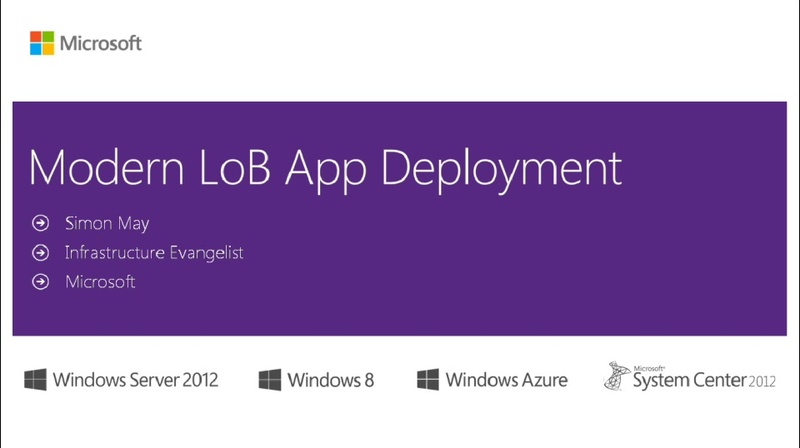 [3:55] Can Configuration Manager handle Windows 8 application deployment? 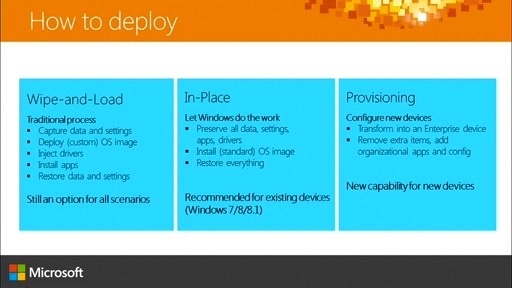 [5:28] How does Endpoint Protection work for Windows 8? 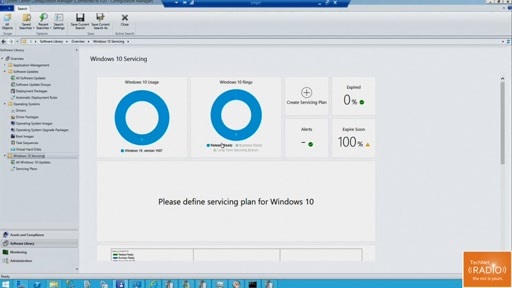 [7:40] What are my options for deploying and managing Windows 8 with Configuration Manager 2007? 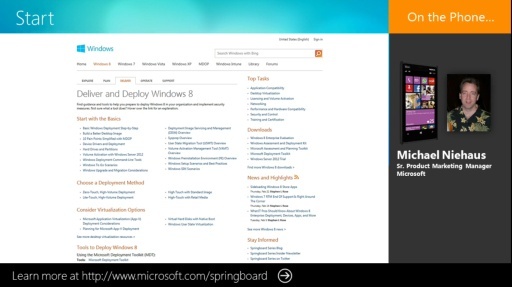 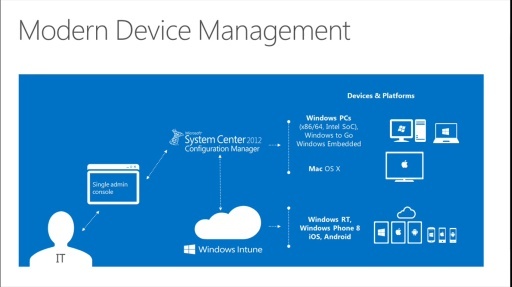 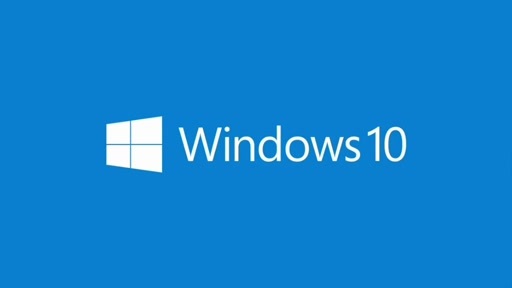 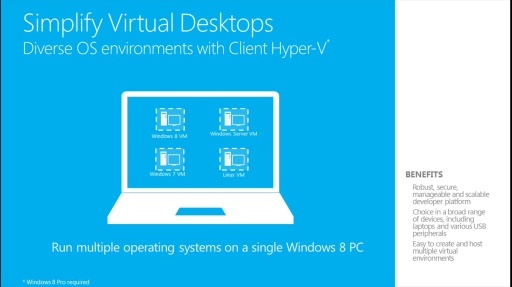 [9:13] What are some of the new features in Windows 8, that System Center 2012 SP1 Configuration Manager can help with?